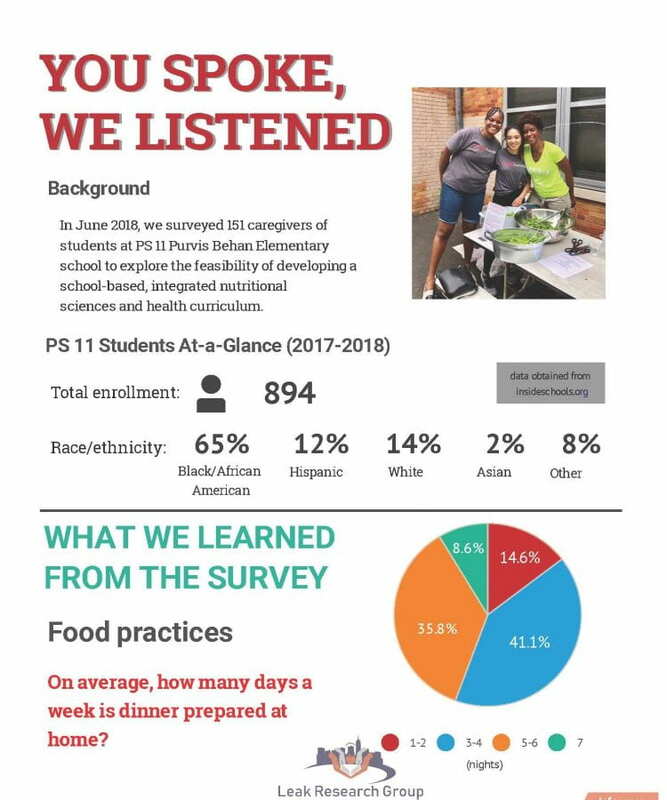 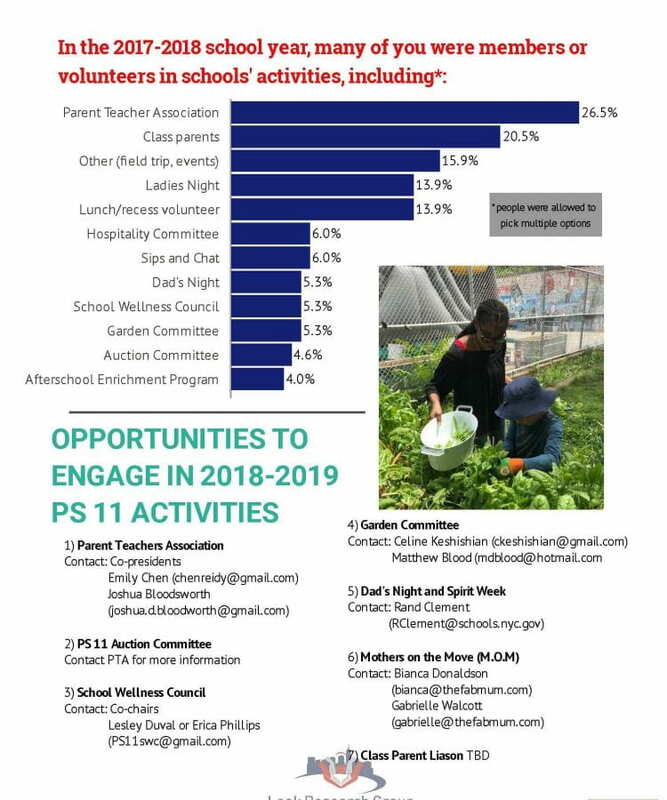 Working together with PS11 school, we’ve developed an infographic that summarizes our initial finding from surveys collected the summer of 2018. 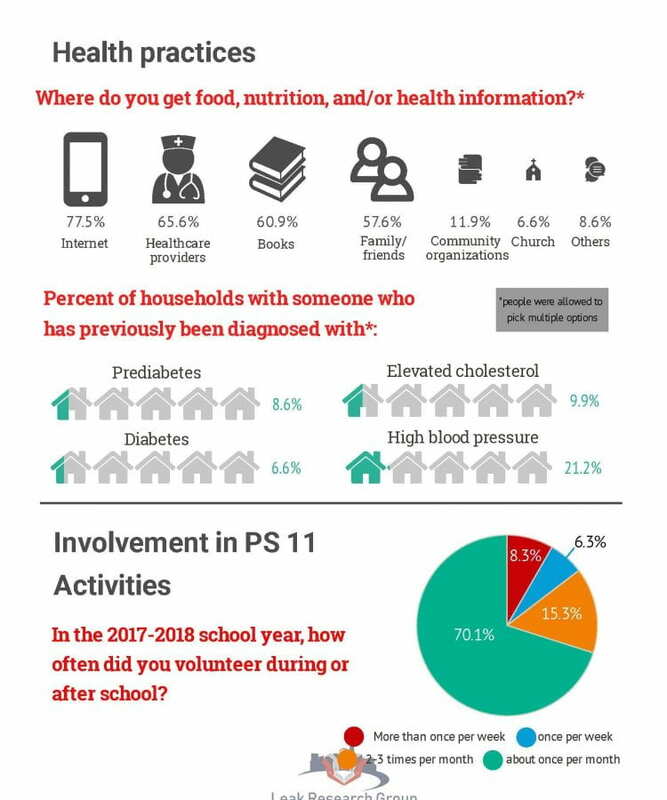 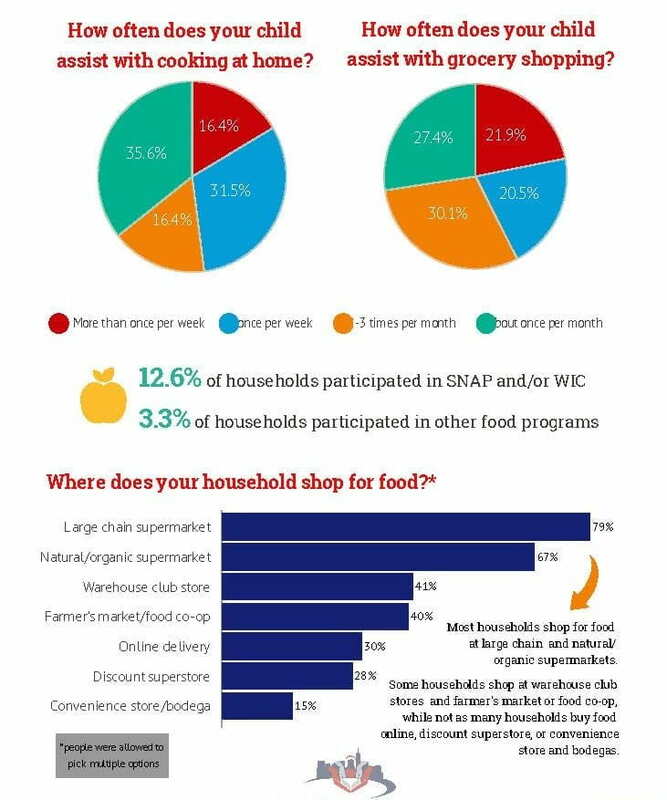 The survey focused on caregivers’ household health, food, and shopping practices as well as involvement in PS11 activities. 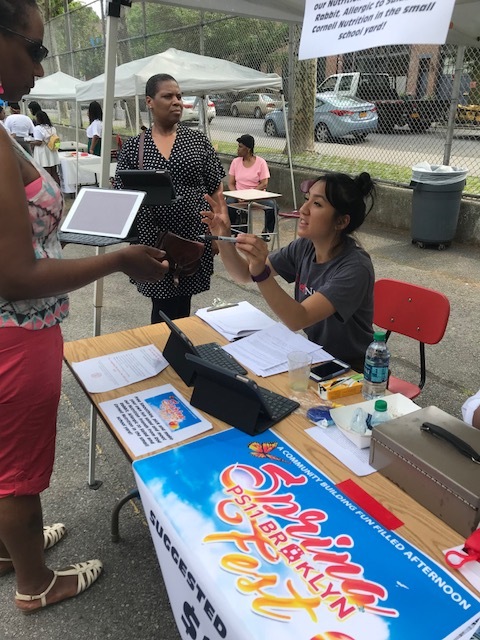 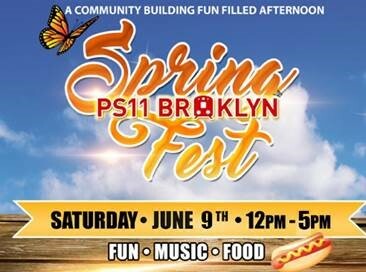 On Saturday June 9th, the Leak Research Group collected survey data from caregivers that have at least one child attending PS11 in order to learn about the following: 1) personal and household sociodemographic information, 2) household health, food, and shopping practices, and 3) involvement in PS11 activities. 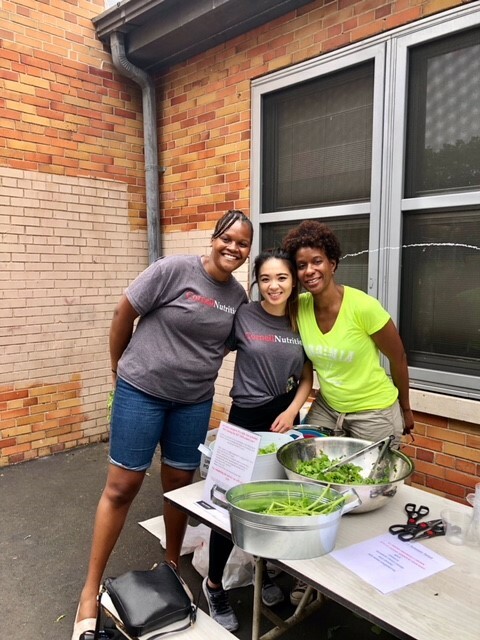 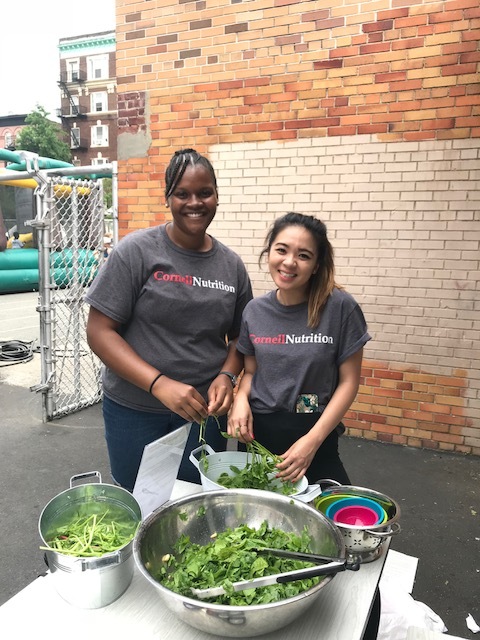 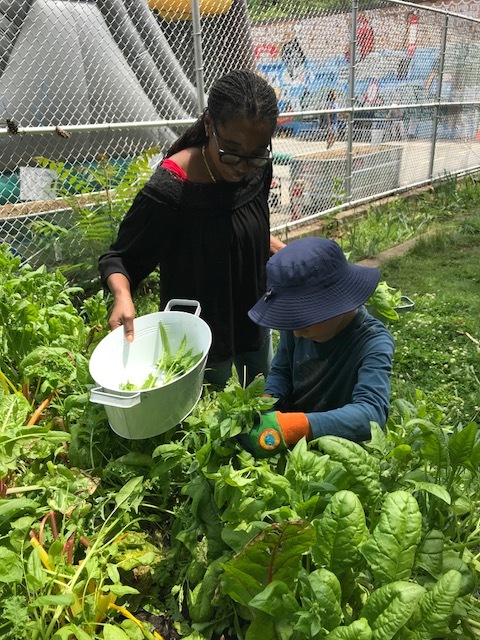 The Leak Research Group also engaged with community organizations that offer nutrition education for youth in NYC.